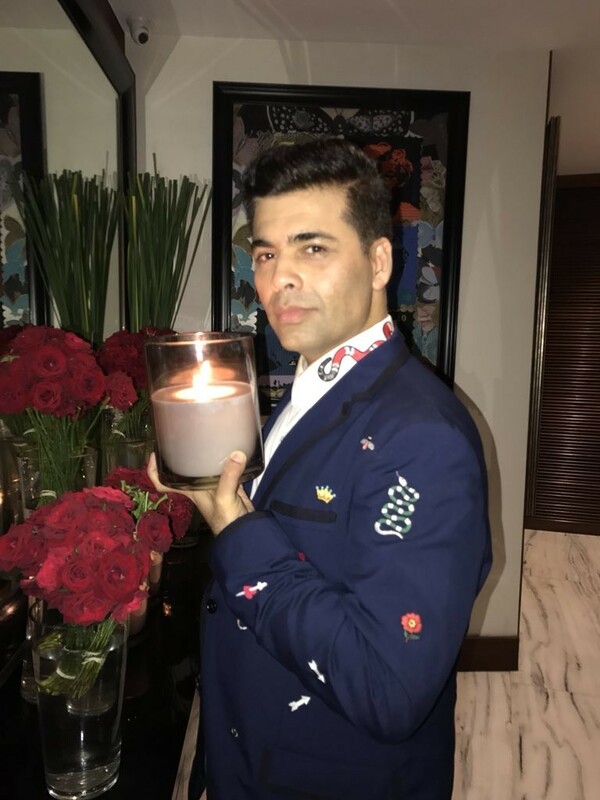 In New York for his 46th birthday on Friday, filmmaker Karan Johar ensured his style quotient was up to the mark as he decked up in a black and white jacket for a terrace party he hosted for some friends. Back home, his brigade of Bollywood friends wished him love, joy and happiness. Karan made his directorial debut with "Kuch Kuch Hota Hai" in 1998. He later went on to direct "Kabhi Khushi Kabhie Gham...", "Kabhi Alvida Naa Kehna", "My Name Is Khan", "Student of the Year" and "Ae Dil Hai Mushkil". The filmmaker, known for his quick wit, is currently involved with several films such as "Dhadak", "Student of the Year 2", "Simmba", "Kesari", "Kalank" and "Brahmastra".